Around three thousand years ago humans discovered that it was easier to roll heavy objects on a round tree log. Hence came the idea of building the mechanical wheel – one of the first significant engineering inventions. Indeed, engineering inventions have been crucial to help us realize life as it is today. Our quest to evolve deeper understanding of science and technology results in more ingenious inventions spawning almost each day. The wheel itself has come a long way ahead from the primitive wooden design. Take for instance the Active Wheel System - a present day invention which shelters the engine, suspension, gearbox and transmission systems all incorporated into the wheel itself! Depleting sources of fossil fuels has forced us to look into electrical alternatives to power future automobiles. 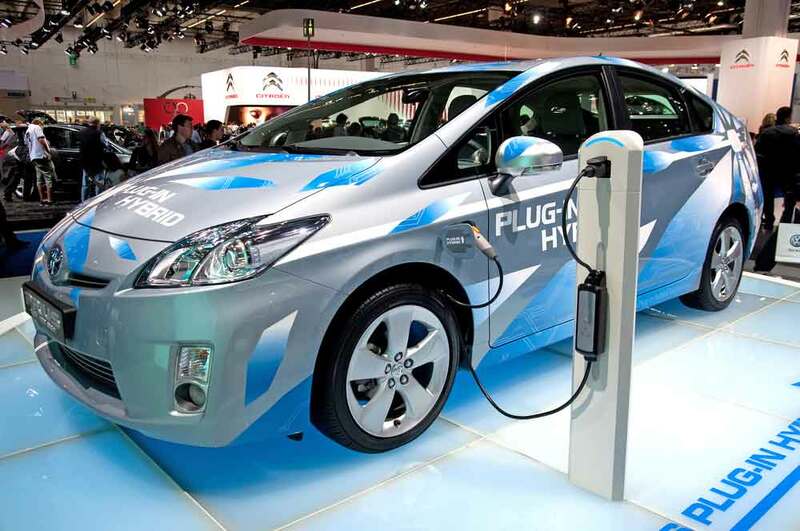 Researchers from Singapore’s Nanyang Technological University (NTU) designed a novel two-in-one electric motor that promises to increase range of electric vehicles by 15 to 20 percent. The design merges the air-conditioning compressor with a traditional electric motor. This allows extra space for using bigger batteries which in turn will help electric cars to cover more distances. Additionally, this electric motor achieves greater efficiency with lesser energy costs. In another achievement, researchers at University of Wisconsin-Madison created an engine that converted 59.5 percent fuel energy to motion – the highest recorded efficiency till date. With the help of sensors and computers, the engine system could vary a mixture of diesel and petrol to reduce heat losses from the engine. Turbulence, or unsteady flow of air, causes an airplane to wobble in midair much to the displeasure of nervous passengers. Inspired by birds, researchers at Melbourne’s RMIT University have devised an effective anti-turbulent system that will calm down those nerves. Birds counter turbulence by detecting shifts in wind and airflow with their feathers. The system tries to replicate this natural phenomenon by sensing flow disturbances prematurely. 2014 also saw the world’s first biodegradable drone in the world made with bacteria, fungi and saliva of wasps - which decay into Earth material when the drone crashes. Elsewhere, researchers are trying to replicate the ability of birds to flex their feathers into aircraft designs. More on that later. We would also like to give a special mention to ISRO’s successful Mangalyaan mission, which made India the only country to reach Mars in the first try! 3D Printing is an ever rising manufacturing technology, and this year it has emerged even more. 3D Printing inventions are coming up almost every day. 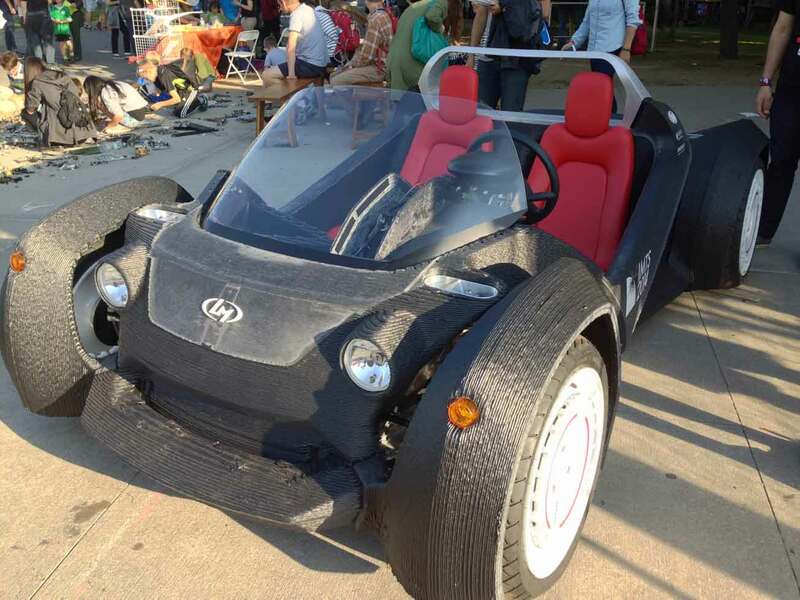 But the one that caught our eye was Strati, the first fully operational 3D Printed car designed by Local Motors from America. It took 44 hours to print the car components and another two days to assemble them. Consider this – the car only has 40 components as compared to 20,000 components of an average car. Local Motors say that they designed the car this way to reduce tooling costs and overall complexity. 3D Printing technology has indeed captured the imagination of engineering minds across the globe. From human organs to concrete, almost everything can be 3D printed now. Space agency NASA achieved the amazing this year when they orchestrated 3D printing of objects at zero gravity. The space crew at the International Space Station even manufactured a broken wrench using the 3D printer! The first kick of the football world cup was done by a paralyzed person wearing a brain-controlled robotic exoskeleton! Advances in neuroscience and artificial intelligence clearly made it possible. As it is always, robots showcase the latest in science and technology. Among interesting robotic inventions, we saw a robot that could move like a sidewinder snake. Researchers also created the first untethered soft robot which remained unaffected by harsh conditions – it even survived when run over by a car! But researchers from Massachusetts Institute of Technology came up with two inventions that impressed us the most, the first one being a robot with unprecedented dexterity – equipped with a unique GelSight sensor that uses optics and computer vision algorithms to drastically improve robotic precision. 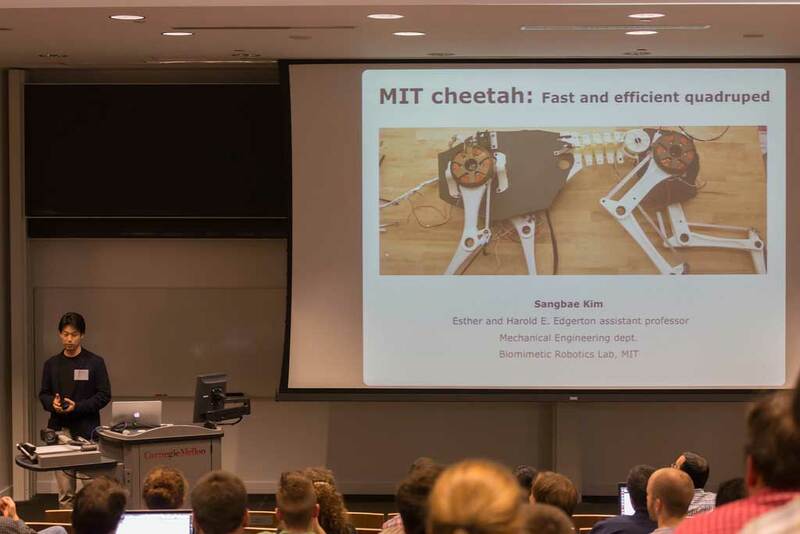 The other invention from MIT was an advanced version of the Cheetah robot that used custom-built motors, and a new bounding algorithm allowing the robot to exert measured forces on the ground before leaping ahead! Researchers at Chalmers University of Technology build a microwave circuit that transmitted data at 40 gigabytes per second! 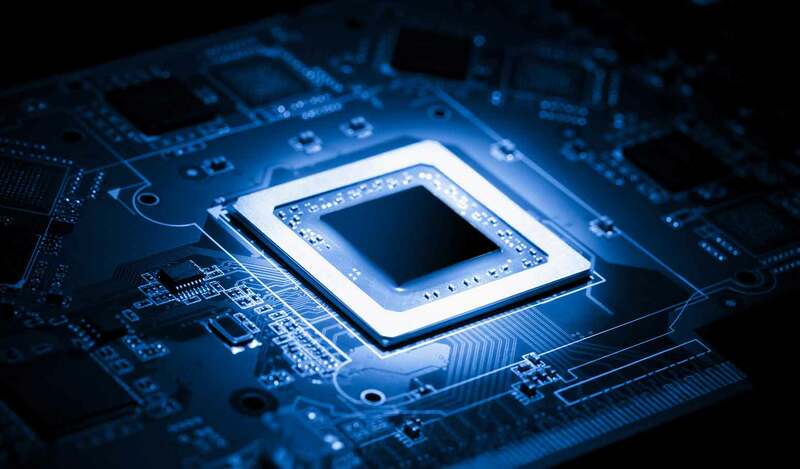 In University of Arkansas an integrated circuit was designed which can bear temperatures greater than 350 degrees Celsius! Engineers from NTU were able to print complex circuits on everyday materials like plastic, aluminum foil, and paper! But Polytechnic University of Valencia made the most buzzworthy invention – an energy transfer device that can charge any device wirelessly. The device cleverly uses resonance coupling between an energy transmitter and the chargeable device to achieve the needed transfer of electrical energy. In a radical development, energy experts from Australia’s University of New South Wales managed to convert 40 percent of sunlight received by solar panels into electricity - setting a world record in solar energy efficiency! 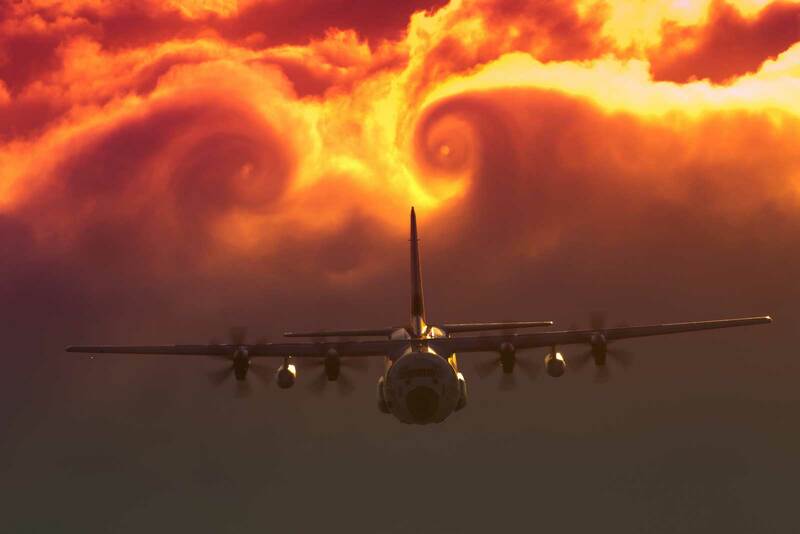 To achieve this feat, they stacked three solar panels which captured separate waves of sunlight. The excessive sunlight, that generally gets wasted, was diverted using custom optical band pass filters and mirrors onto a fourth cell – staggeringly increasing the efficiency. Meanwhile, German scientists converted 46 percent of sunlight to electricity in a laboratory environment. 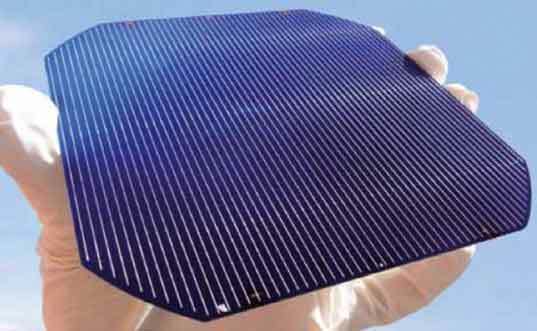 The system captured more light by implementing multi-junction solar cells made of numerous semiconductors. Another breakthrough was achieved by NTU researchers to develop a battery that remarkably lasts 20 years! They used ultra-thin Titanium dioxide anode that abundantly speeds up the chemical processes for superfast charging. 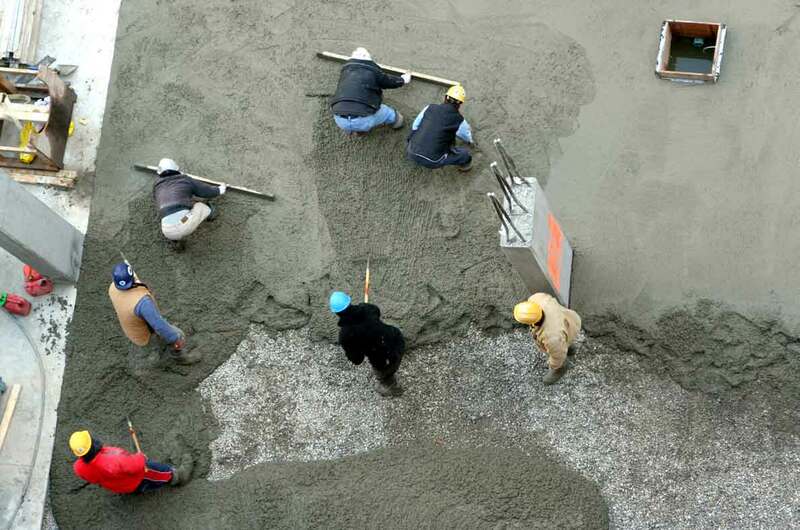 In 2014, a host of methods were invented to improve concrete use. Reducing the constituent Calcium to Silicate ratio, Civil Engineering experts at MIT produced stronger and durable concrete with 50 percent reduced carbon emissions. Experimenters at North Carolina State University conceived a sensing skin technology integrating electrodes and computing to quickly detect cracks or damage in concrete structures. In another successful experiment, Swiss researchers proved that shape memory alloys can be used in the building industry for applications like reinforcement of bridges. As the name suggests, a shape memory alloy remembers its shape when deformed. These materials could be used to overcome concrete’s weakness in tension – offering an alternative to prestressed concrete. The most striking computing technology in our opinion came from Google with the No CAPTCHA reCAPTCHA application programming interface which allows users to confirm they are human by simply clicking a checkbox saying - I’m not a robot. The sophisticated system can analyze simple human movements like a pause before clicking a checkbox. 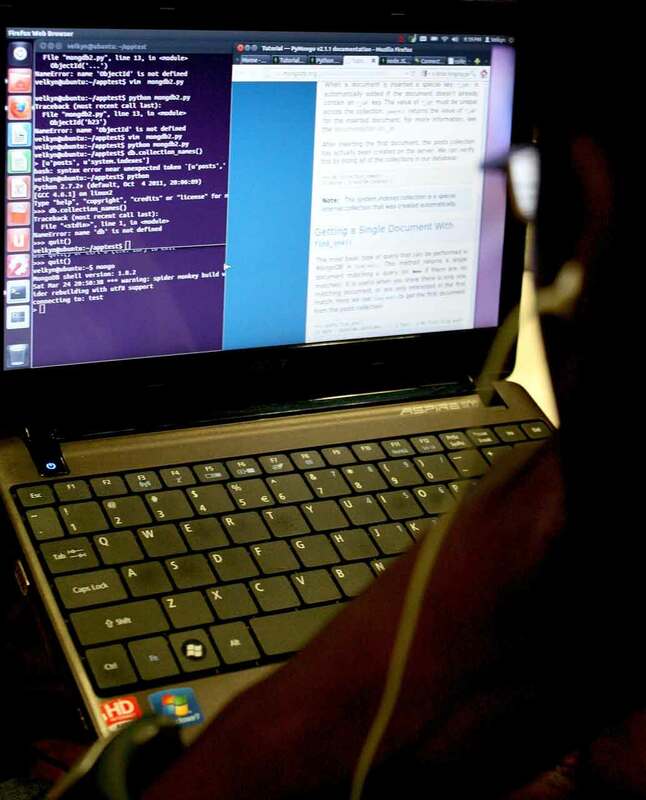 Computer scientists at Carnegie Mellon University developed Wyvern, a programming language which facilitates the use of multiple languages for one programming task. Wyvern is the first type specific language that understands and converts literals across various types of programming languages. These were the interesting engineering innovations of 2014 that grabbed our attention. Do comment below if we missed out on any developments.